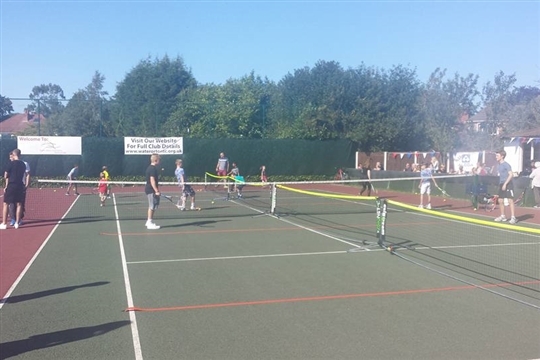 Water Orton & District Tennis Club prides itself on being a welcoming and accessible community tennis club. 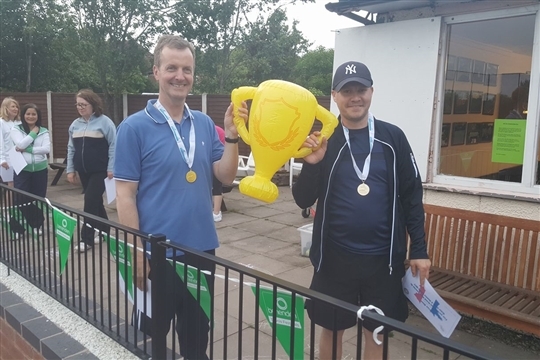 Our aim is to provide opportunities for all ages and abilities, within the local community, to play social or competitive tennis. 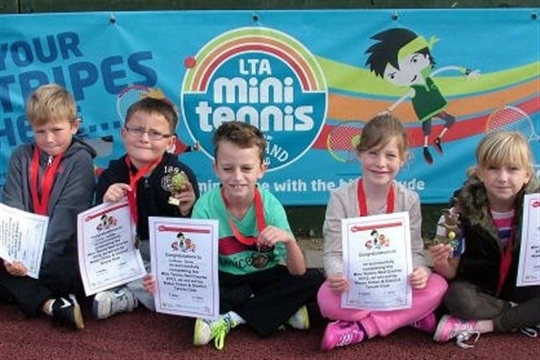 New members of any age and standard are always welcome and no previous playing experience is necessary. The club season runs from 1st April to 31st March each year. The gate lock will be changed each year on 1st June and new keys will be available from the Club Secretary, if subscriptions have been paid. Please note only members can you use courts at our facility. 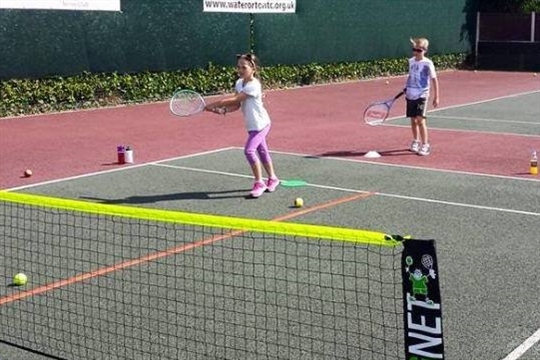 If you are not a member and choose to still book a court online you will not be able to access the facility as access is only provided to members.